While Microsoft begins to iron out its Windows Phone challenges with the Lumia after taking over Nokia’s devices and services business, the Asha series of touchscreen featurephones is still being billed as its ticket to growth in emerging markets. But numbers are not so hunky dory. Most see MS’ purchase of rights to Asha as a reinforcement of its salience. However, not only is Asha being assailed by cheap Android-backed smartphones in its stronger markets but experts point out that the Richmond-headquartered giant could not afford to let it remain with Nokia even if it gets neglected going forward. 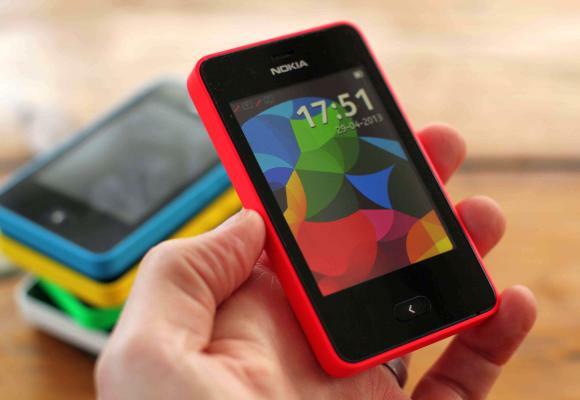 Technology and media consultant Tomi Ahonen says, “Microsoft needed to buy Asha and Nokia’s featurephone rights when buying the Lumia smartphones unit because if Nokia had held onto Asha, it could compete directly with Microsoft’s Lumia, with similar if lower-priced touchscreen handsets and with a ‘proper’ Nokia branding and supply chain. 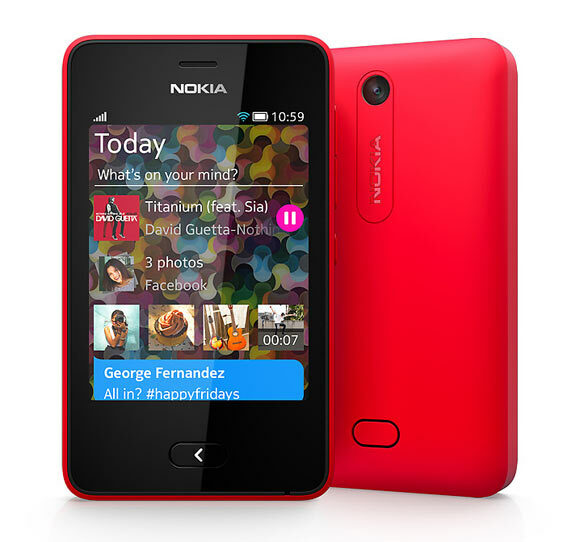 That Asha had brought hope for Nokia in Asia and South America was evident from its shipment growth in 2012, stemming loss in market share, despite an average selling price higher than other featurephones. But in the first half of this calendar year, Nokia’s featurephone shipments saw a telling two-quarter slide. In APAC, the markets where low cost Android smartphones have been popularised by the likes of Micromax, Karbonn and Spice, its featurephone shipments were 23.1 million in January-March and 20.2 million in April-June. While Nokia’s phones still rule feature phones in India, the market as part of the total mobile phone market, is shrinking here too. The first half of 2013 saw around 108.2 million shipments of featurephones, which were more than 93.7 million of the corresponding period last year. But while the latter comprised 93 per cent of total volume, the former made up only 87.5 per cent in 2013, according to Manasi Yadav, senior market analyst (mobile phones and tablets) of IDC, global provider of market intelligence on IT. The decreasing share of feature phones in the market denotes that the smartphones’ growth has been at the cost of feature phones. 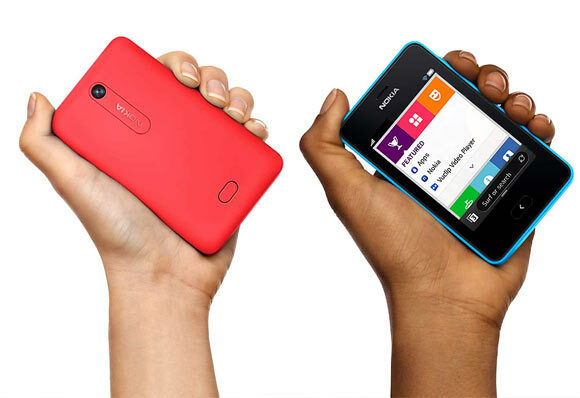 Nokia had tried to offset the dismal feature phone decline with highlighting the Asha 501 that it had started shipping in late June. It came with a software revamp, coloured accessories and a user interface that featured swipe-based commands. It also had a watered-down Office suite that allows opening and reading of files. 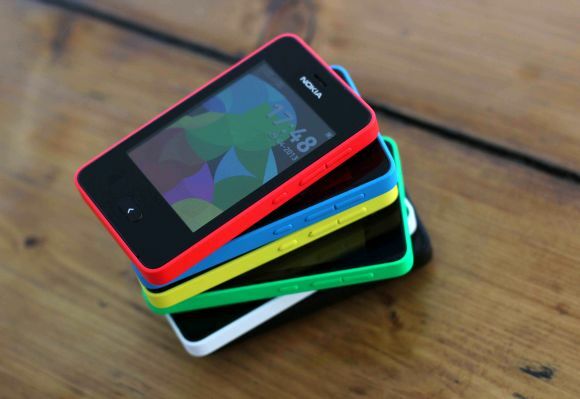 An Asha phone looks like a smartphone, can connect to the Internet and access social networks. However, it does so with older and slower technology on a platform that is not a full-fledged operating system and hence, faces serious threat from phones genuine smartphone qualities. Higher-end smartphones are mostly insulated from the battles of the price-warriors but Asha can have no such luck. The mid-to-low end of the mobile phone market that still drive emerging markets are characterised by the number of features that come for a given price. The feature that could be present in higher versions but has a patchy performance in lesser models could become the decider as it would be coveted by the audience. So, Asha with a touchscreen has been positioned as affording ease of use, seldom found in featurephones. But a slower machine still means inflated mobile Internet bills and a difficult user interface. Cheap Android-enabled smartphones have flaunted faster machines and an application environment that the Symbian S40 has been able to match so far. Ahonen says with the next edition of the Windows Phone, MS could keep toned-down versions of its older OS for Asha, making it easier to keep featurephone users from moving to another platform when upgrading later. But will MS spare the thought? 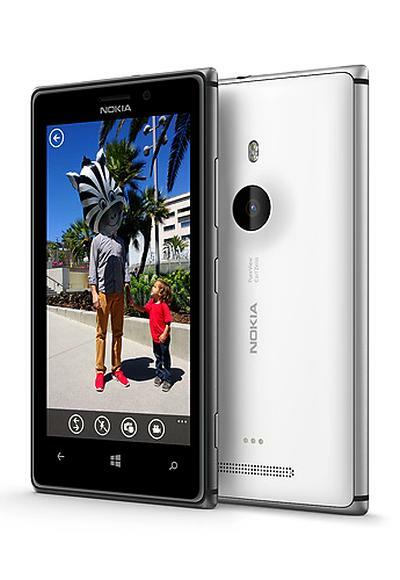 The Lumia 520 on Windows Phone already sells for less than Rs 10,000. Amit Agarwal, professional technology blogger and founder of the blog Digital Inspiration says, “MS will be focusing on Windows Phone for Lumia because the margins are much higher than on Asha. So far, the trust in the brand Nokia has helped Asha sustain in the face of stiff competition from Lava, Micromax etc. But once it is under MS’ wings, there could be a problem. 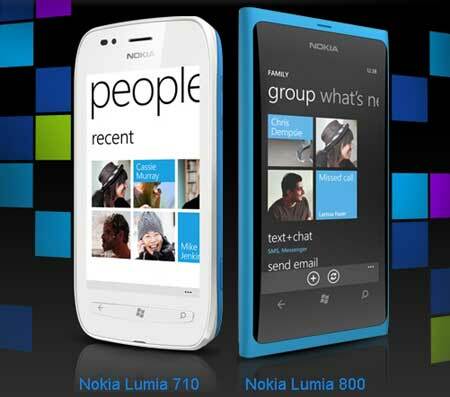 For now, MS would have to do more than call Asha a ‘smartphone’ as Nokia had done. 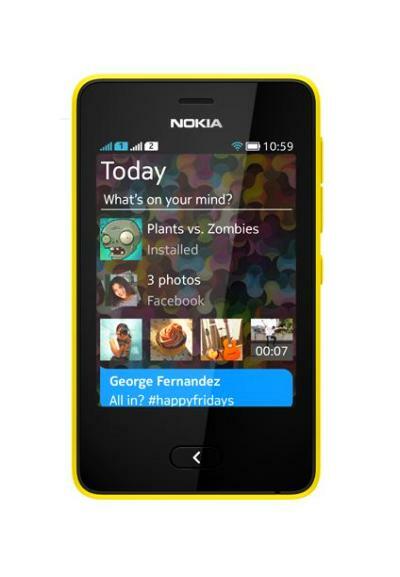 It might rebrand Asha’s next line based on Nokia S40 to relate more closely to Windows Phone, “say, call it Windows Asha or Windows S40”, predicts Ahonen. Orchestrating the change without any real feature upgrade could still help MS maintain share in featurephones that Nokia still led with 15 per cent in Q2, followed by Samsung and Karbonn, according to IDC. Worldwide, 210 million featurephones were shipped in Q2, owing to the steady flow of first-time cellphone users in the emerging markets. 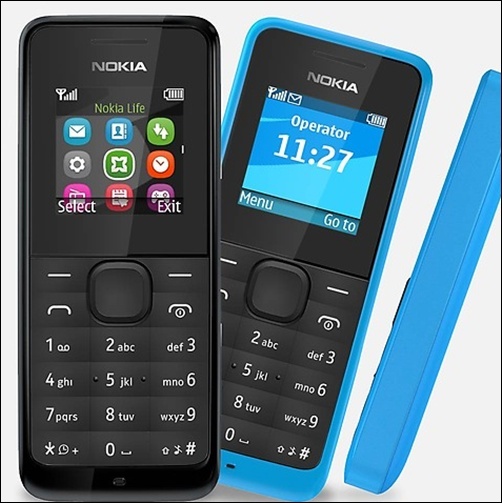 The erstwhile Nokia’s overall featurephone shipments, including the Asha series, amounted to 53.7 million in Q2 (April-June, 2013), down from 55.8 million in Q1 and 73.5 million in the corresponding quarter in 2012. 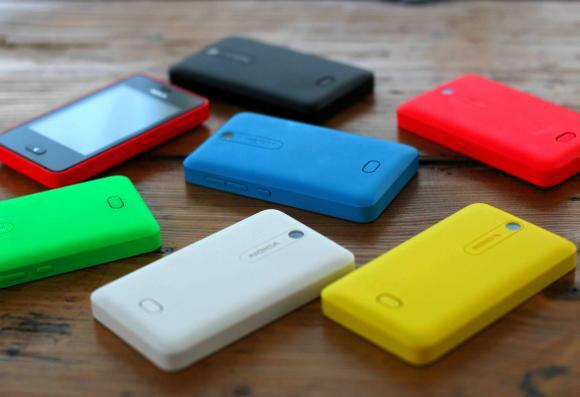 The Asha series shipped 5 million in Q1, and further slid to 4.3 million units in Q2.